Mental health in the British thoroughbred racing industry is being targeted by a research project by Racing Welfare, with a survey seeking to explore the relationship between working in racing and a person’s mental wellbeing. 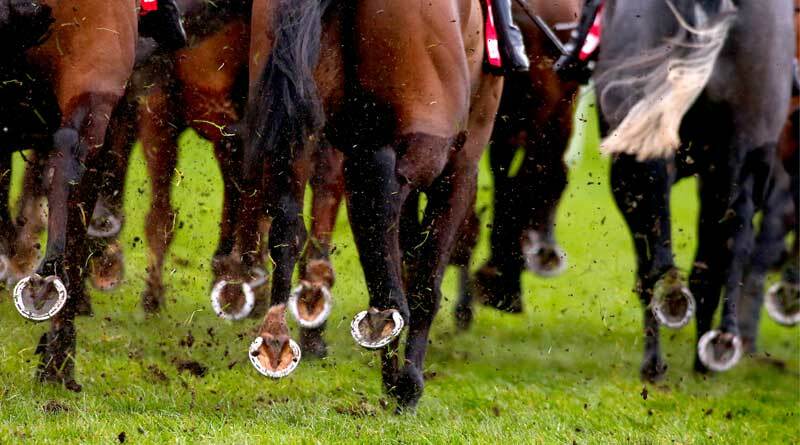 The survey is the final phase of research is being undertaken by postgraduate researcher Will McConn of Liverpool John Moores University (LJMU), part funded by a grant from The Racing Foundation. Before this final stage of data collection, 130 individuals have participated so far through a series of interviews and focus groups across Britain. Those taking part included trainers, stable staff, jockeys, stud workers, racing secretaries, and representatives from various industry governing bodies. The survey looks to expand on several themes that have arisen throughout the interview process and both LJMU and Racing Welfare hope to reach those who have not been able to contribute so far. The research perspective is neutral; that is, it seeks to establish an overview of mental wellbeing in the industry, encompassing thriving mental health right through to issues such issues associated with poor health such as low mood, stress and clinically diagnosed conditions. Racing Welfare’s Director of Welfare Simone Sear said it was anticipated that the conclusions would underline several positive practices happening in racing, “in addition to providing evidence that will help us to evolve and refine Racing Welfare’s mental health and wellbeing services for the future”. The practical applications of the research findings will focus on the development of Racing Welfare’s mental health services, but also highlight and grow the many good practices that already exist within the industry. As such both Racing Welfare and LJMU would like to hear from everyone, regardless of where it is felt their mental health falls within the overall spectrum. McConn said his team had been pleased with the level of engagement in the interview and focus group stage of the research. The survey closes on February 22 and the final report will be available to the public from Monday the May 13, coinciding with the start of Mental Health Awareness Week 2019.